DoubleTree Golf Resort Palm Springs Area is proud to offer AARP members special discounted rates on all of our rooms and suites. We invite explore everything that the Palm Springs area has to offer. 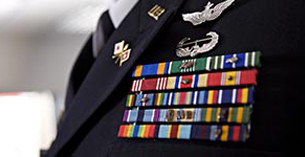 Active and retired military members, spouses, and family members for Canadian and United States military. Enjoy 10% off the bed and breakfast package based on availability. *Valid ID is required at check-in. 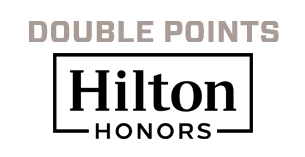 Get twice as many points when you book the 2X Points Package at DoubleTree by Hilton Hotel Golf Resort Palm Springs! 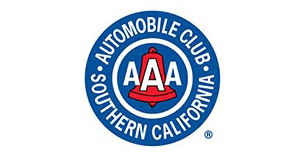 DoubleTree Golf Resort Palm Springs Area is proud to offer AAA members discounted rates. We invite you to save on your stay and explore everything that the Palm Springs area has to offer. † Resort fees and gratuities not included.